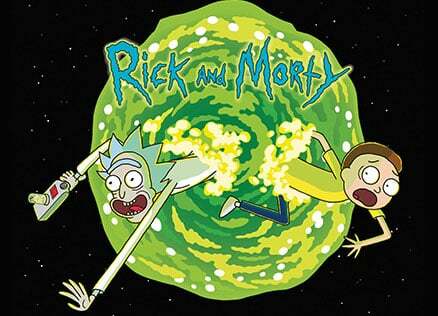 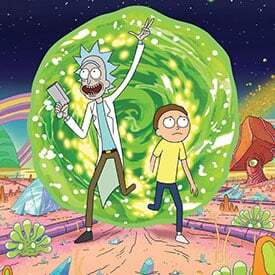 A poster is a must-have in every true Rick and Morty fan's collection! 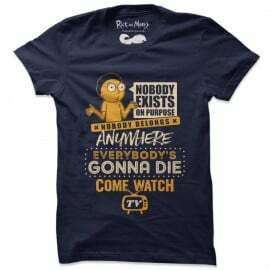 Get your favorite Rick And Morty inspired designs to decorate your rooms now. 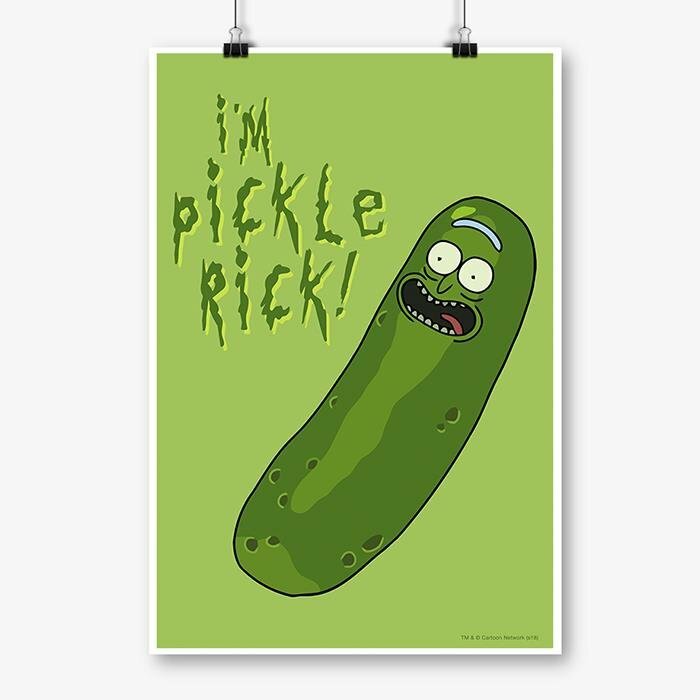 This poster is available in 3 sizes. 12x18 inches, 16x24 inches and 24x36 inches.